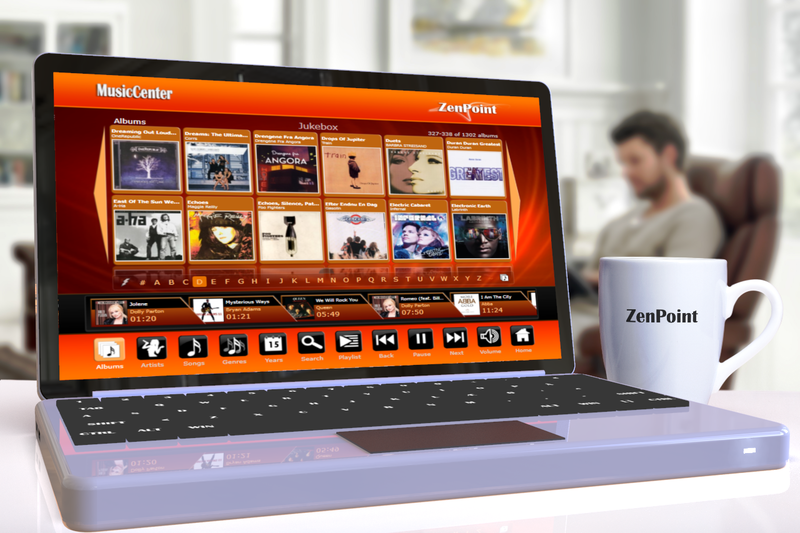 Navigating or search through your music collection. 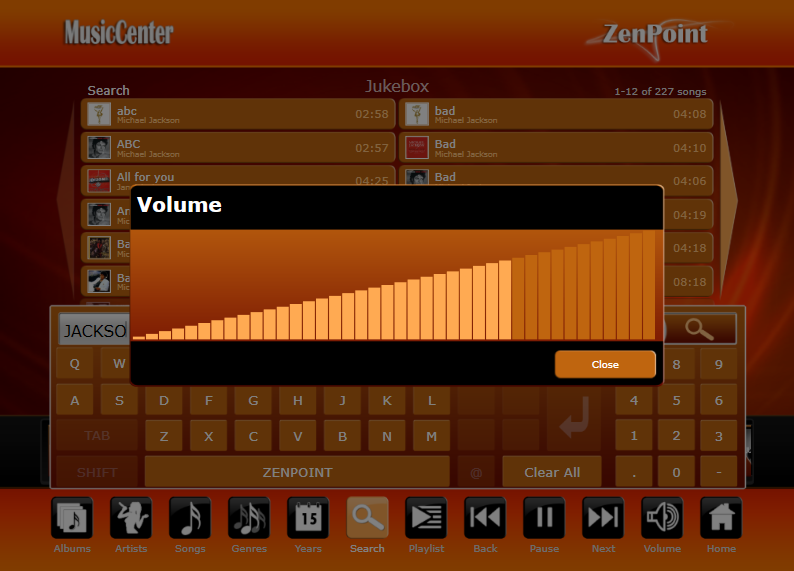 Create playlists and much more. 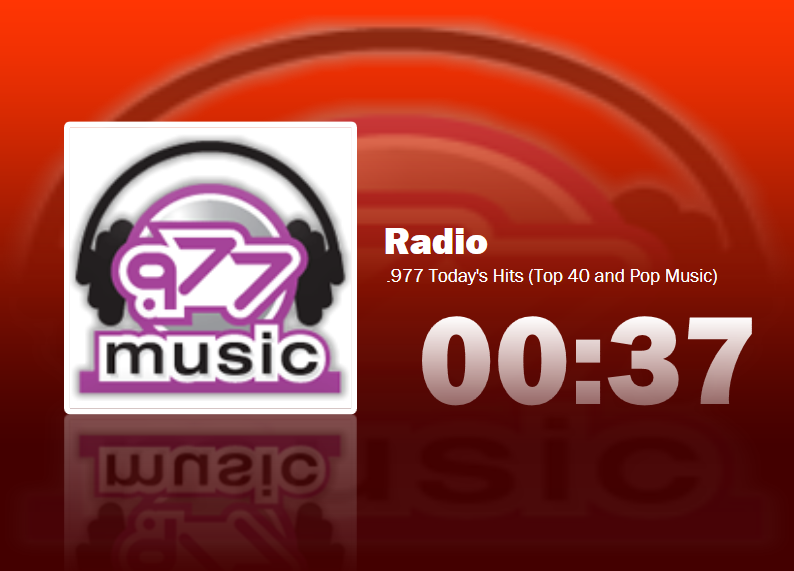 Listen to your favourite radio stations. Comes with many different online stations. Navigate through all your favourite movies. Organize your movies into categories. 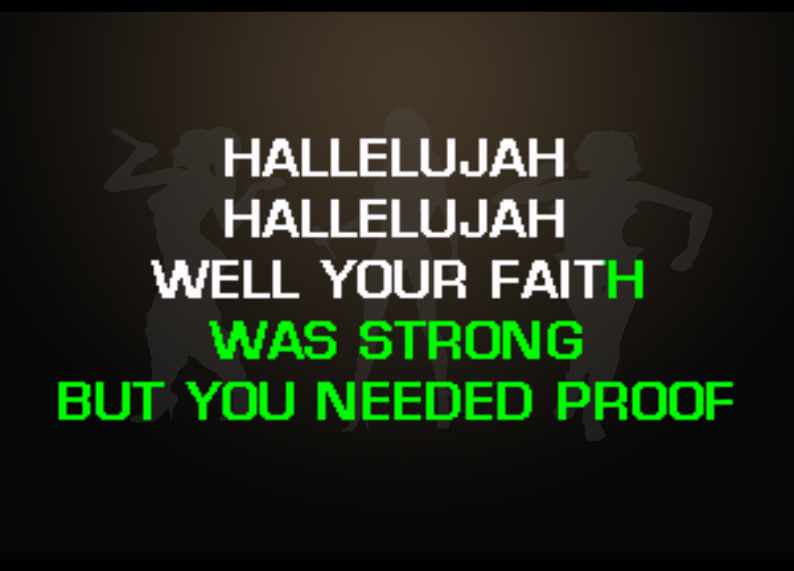 Just pick a karaoke song and press play and you are ready to sing along. Search through your music videos. 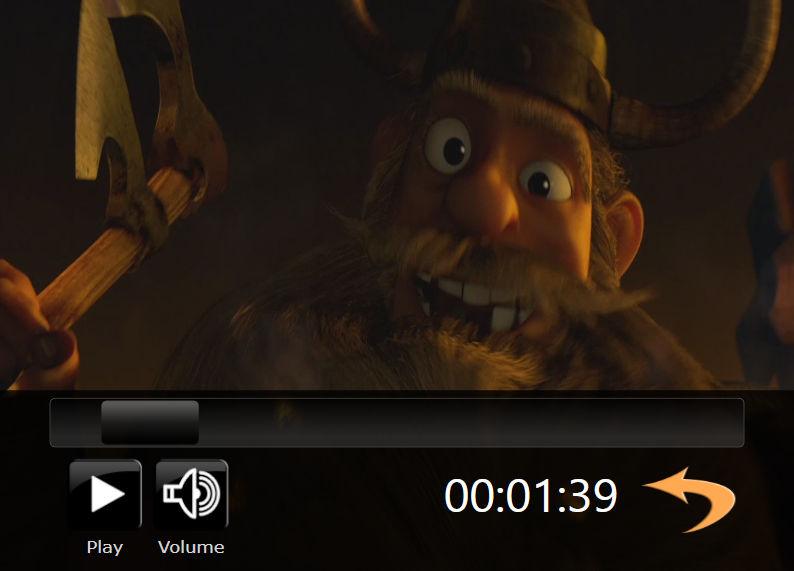 Create playlists with all your favourite videos. Look through all your family photos. Show a slideshow while your music is playing. 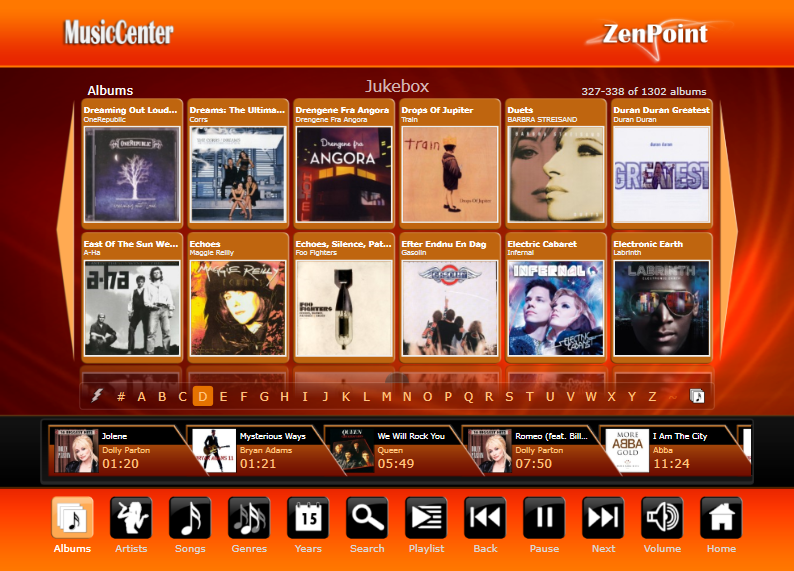 ZenPoint DigitalCenter is an all in one media navigation and player, you can listen to your music, karaoke songs, music videos, online radios, see your favorite movies or enjoy all your photos in a nice slideshow. 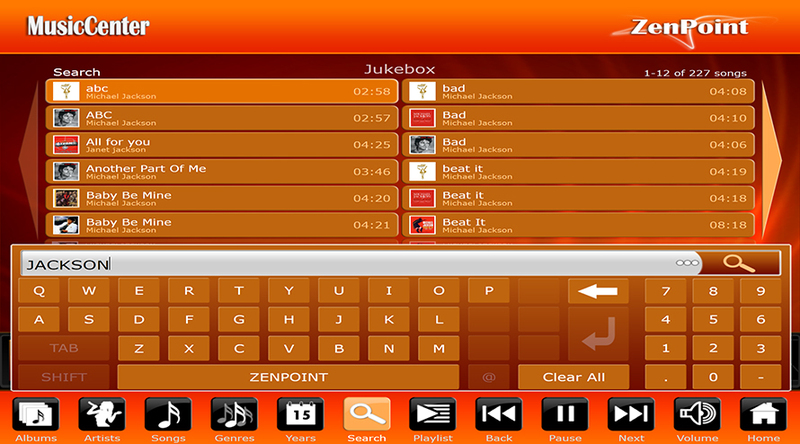 Customize - Skin, Theme or languages. 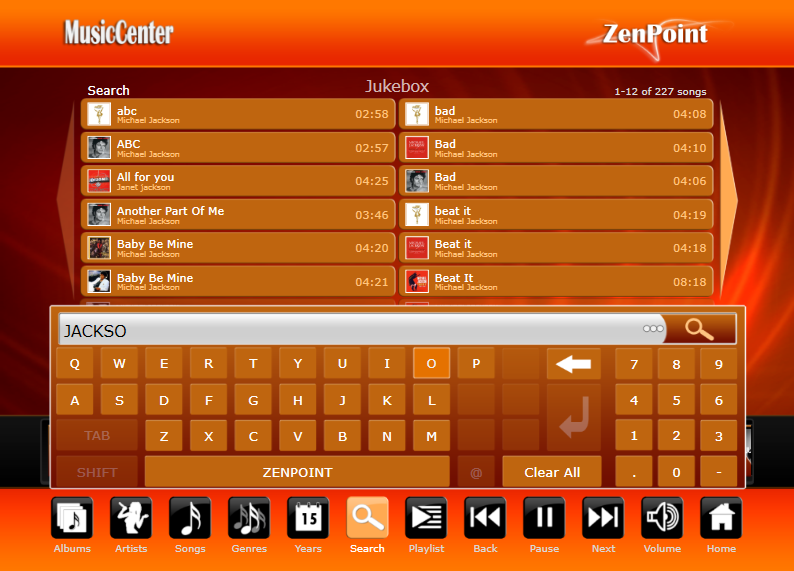 Download the DigitalCenter for free and try it for 7 free. The license model is "PER CPU", you are only allowed to use the license on one computer. 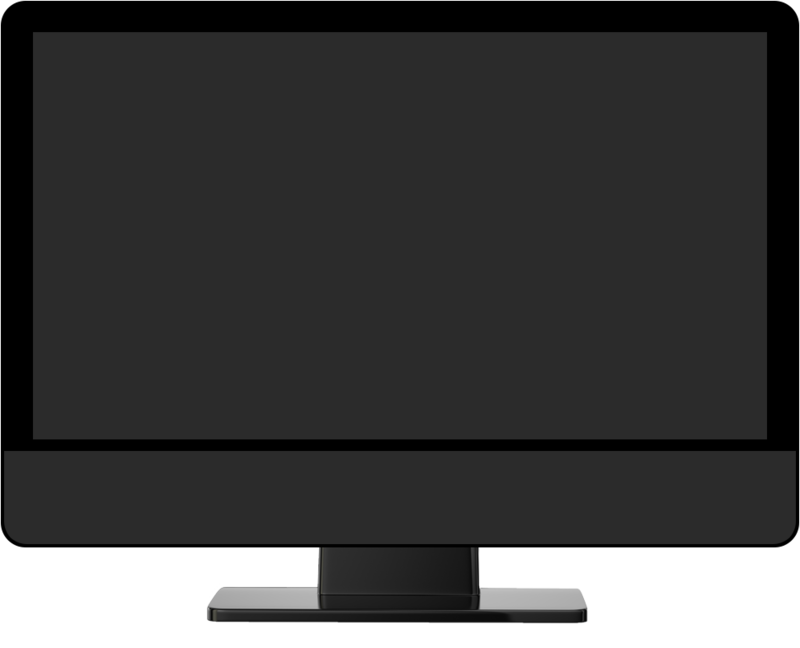 After purchasing a license, you will receive an email with your new license and a description on how to activate the new license on your DigitalCenter computer. Risk Free. Ridiculously Easy To Setup. We are using the DigitalCenter for all our parties and our guests just love it. 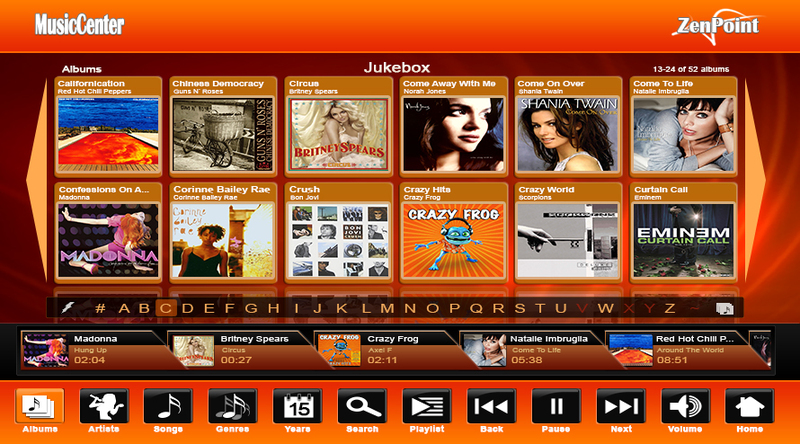 The best jukebox software ever. Love the interface and all the effects. Easy to customize. 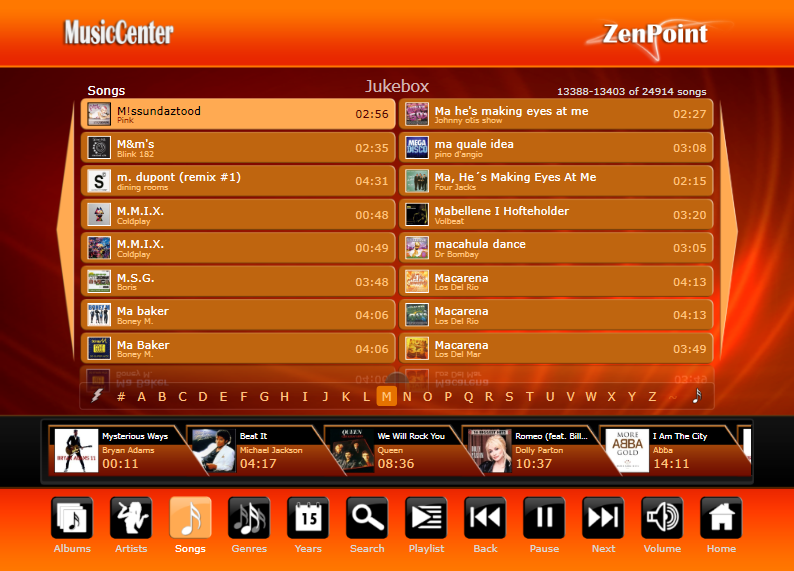 We have customized the DigitalCenter with our own skin in our bar. We use the DigitalCenter all the time. Just Love the look and feel and the easy way to setup playlists. 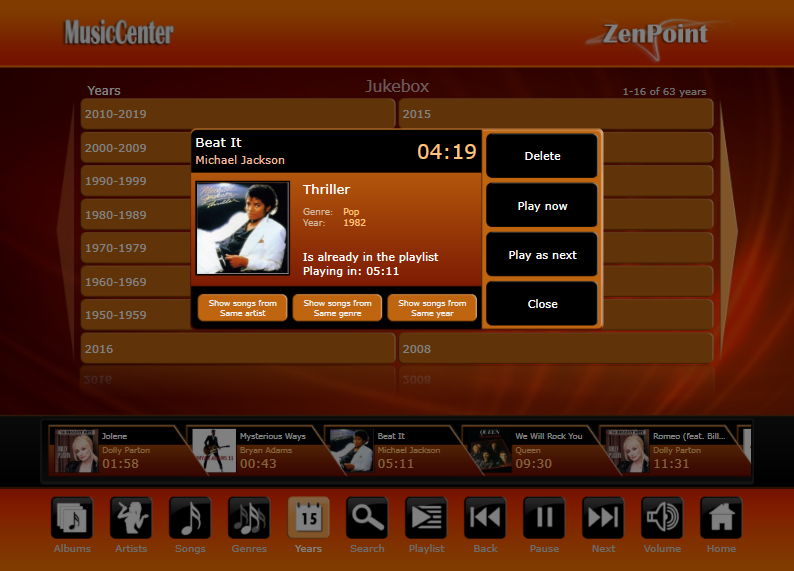 We have more than 100 rental jukeboxes with ZenPoint DigitalCenter installed, keep up the good work. Just love the DigitalCenter. I've more than 20.000 songs on my computer and the DC really makes it easy to navigate. 2007 - 2019 © Copyright ZenPoint. All rights Reserved.